The Only Complete 1 MINUTE Cleaner. 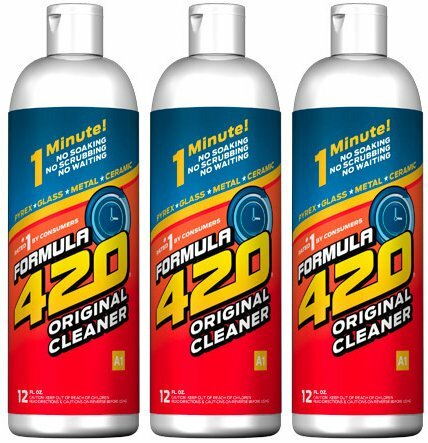 This is a 3 pack of Formula 420 Pipe Cleaner 12 fl oz. The best glass cleaner on the market hands down! We try our best to provide you the best screens for the most reasonable price. Our products are superior quality that other products in the market and we don't skimp on numbers. We meticulously hand sort every daisy to make sure you only get good products that are usable. Our products are packaged in BPA free cosmetic grade containers. We don't skimp on numbers. Thick&Heavy Glass Handmade stained glass piece,Is a worthy collection of glas handicrafts. 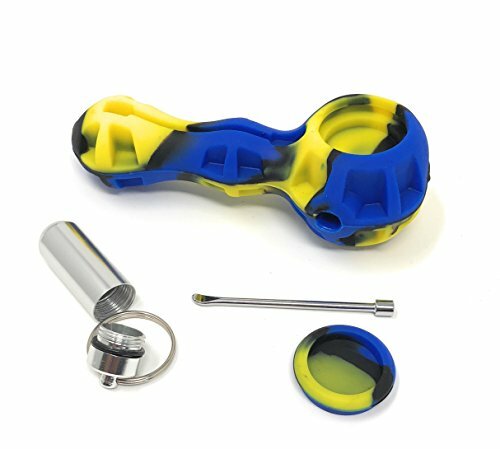 Just pop a YippyGroove Daisy screen-stem first--over the hole in your pipe bowl. These little flowers do just what you want a screen to do, but do not impart a metallic taste nor contain potentially harmful elements like some metal screens. 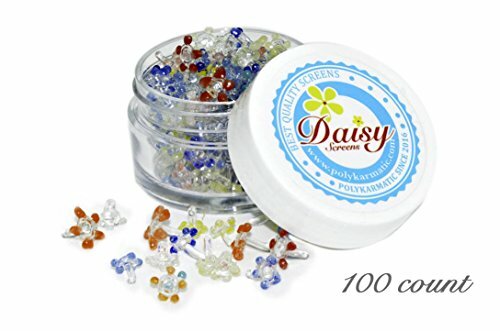 Each Daisy is hand-made and unique, and the colors may vary from the photos. If you find a couple of flowers that do not fit your particular piece, they will likely work for one of your friends. YippyGroove Daisy Screens are reusable, but inexpensive enough to just toss. 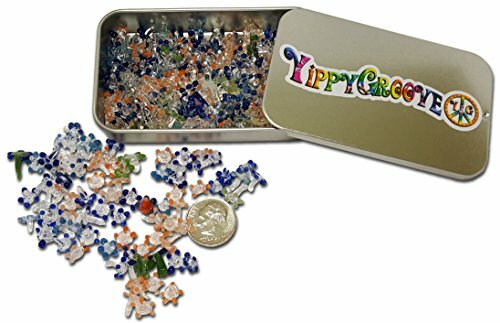 As for how to use your awesome Limited Edition YippyGroove StashTin®, the possibilities are endless! We offer 100% satisfaction guarantee on all of our products. 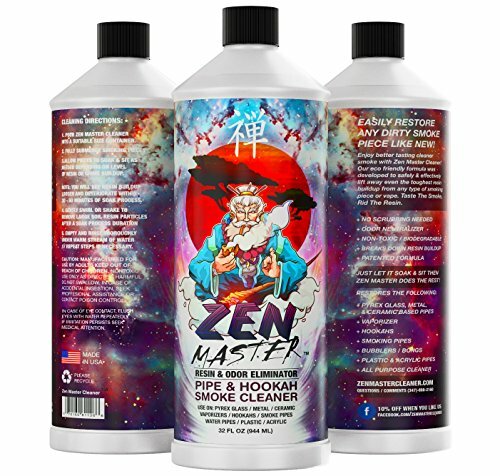 EASILY RESTORE ANY DIRTY SMOKE PIECE LIKE NEW!Enjoy better tasting cleaner smoke with Zen Master Cleaner! Our pipe cleaner solution formula was developed and tested to safely & effectively lift away even the toughest resin buildup from any type of smoking piece or even dry herb vapor chambers. 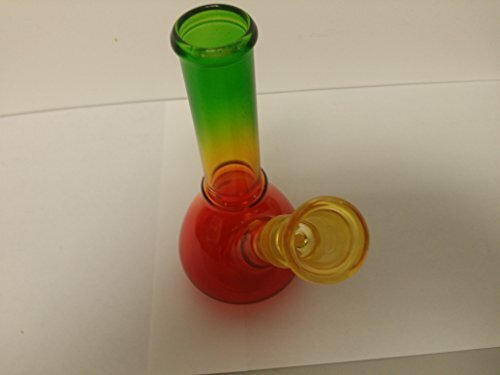 Taste The Smoke, Rid The Resin.JUST LET IT SOAK & SIT THEN ZEN MASTER DOES THE REST !RESTORES THE FOLLOWING:+ PYREX GLASS, METAL, & CERAMIC BASED PIPES+ VAPORIZER+ HOOKAHS+ SMOKING PIPES+ BUBBLERS / BONGS+ PLASTIC & ACRYLIC PIPES+ ALL PURPOSE GLASS PIPE CLEANER SOLUTION"
16 oz. 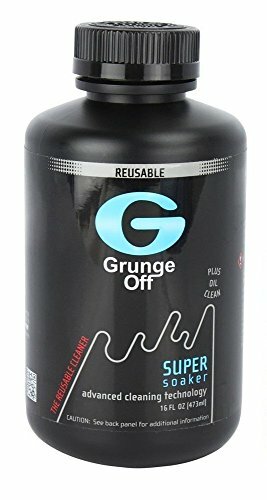 Grunge Off Super Soaker Formulated Exclusively for Glass No Harmful Abrasives No Shaking Necessary Biodegradable Deodorizes Sanitizes Made in USA Our exclusive formula cleans away grungy build-up and cuts through residue rapidly to get sparkling clean results. Grunge Off advanced cleaning technology ensures optimum results in optimal time. Contents are non-toxic, non-gritty and naturally . Grunge Off Super Soaker's advanced cleaning formula deodorizes and sanitizes too! Use only on glass products associated with the use of tobacco and other herbal blends. 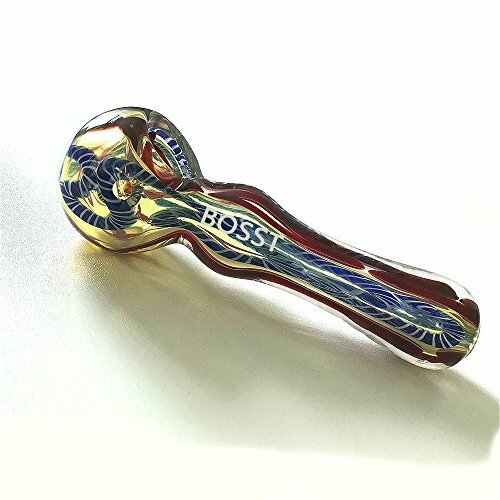 Copyright © Wholesalion.com 2019 - The Best Prices On Pipe And Glass Online.